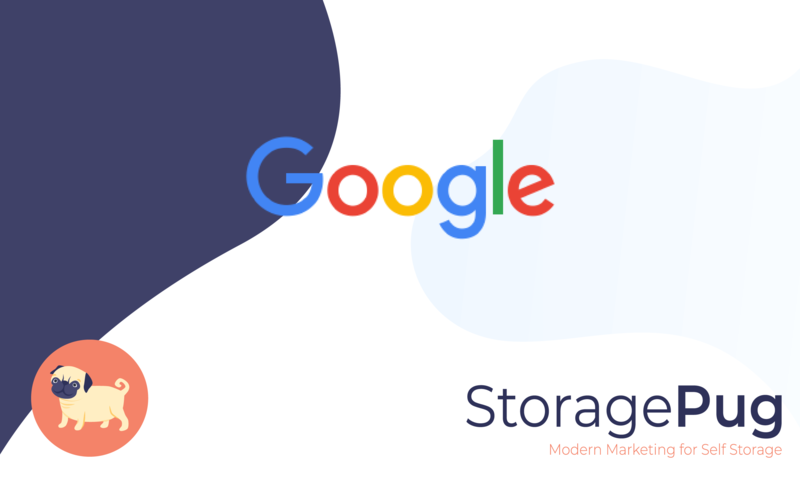 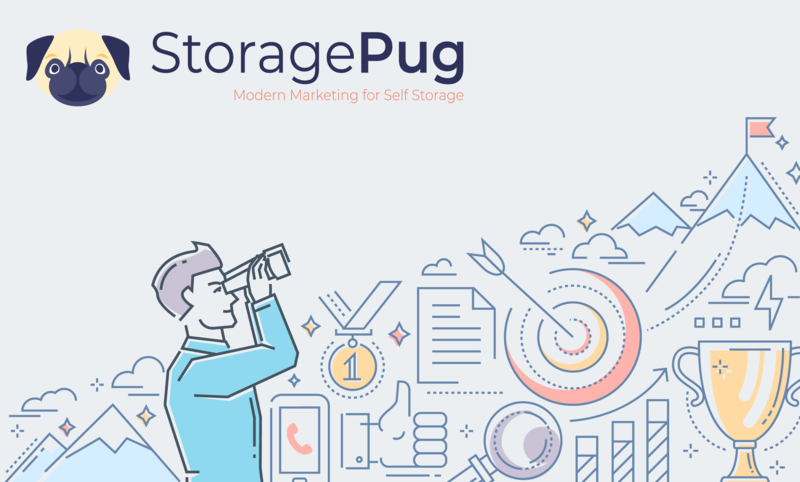 Two tools that StoragePug utilizes when building out Facebook Ad campaigns for self storage facilities are re-targeting and lookalike audiences. 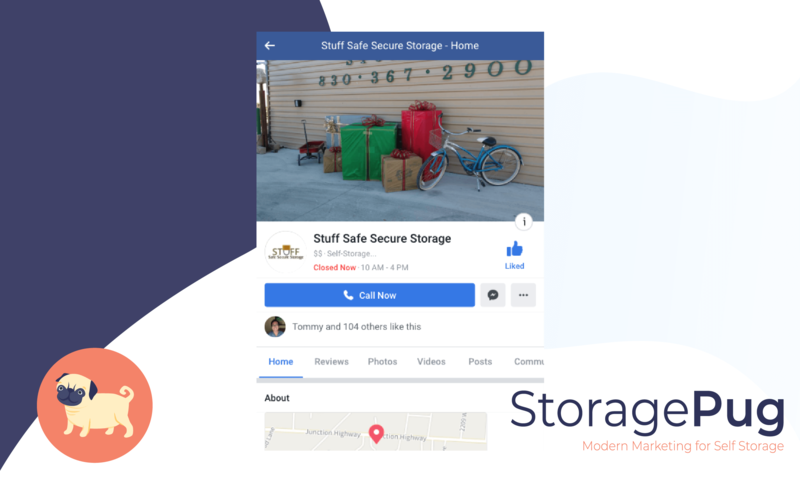 These are two relatively simple tools Facebook provides to make your self storage advertisements successful. 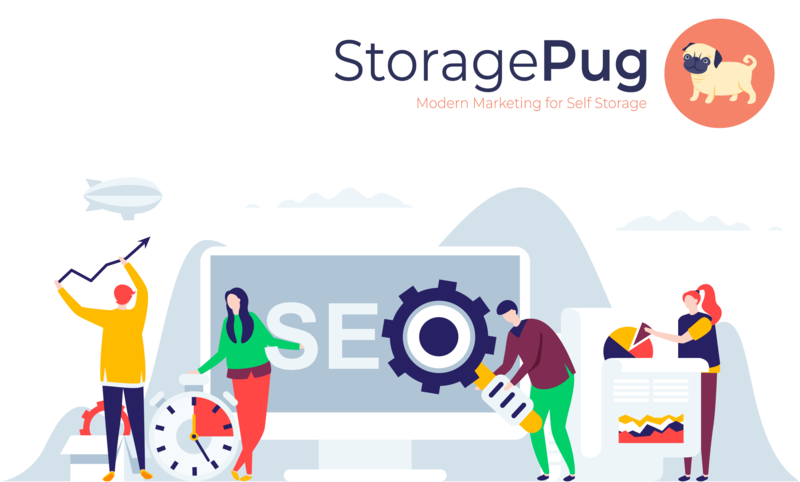 We will discuss what each of these tools are, how they are beneficial, and how you can start using them to generate qualified leads for your self storage facility. 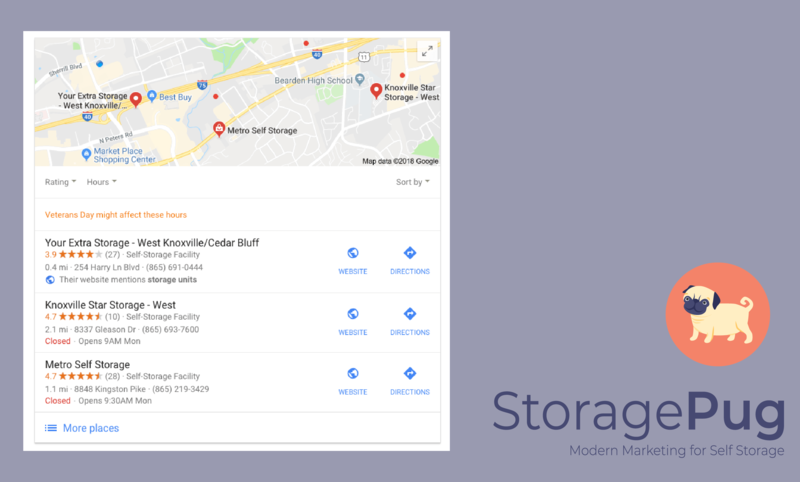 Finding new tenants might seem like a daunting task for self storage owners and operators. 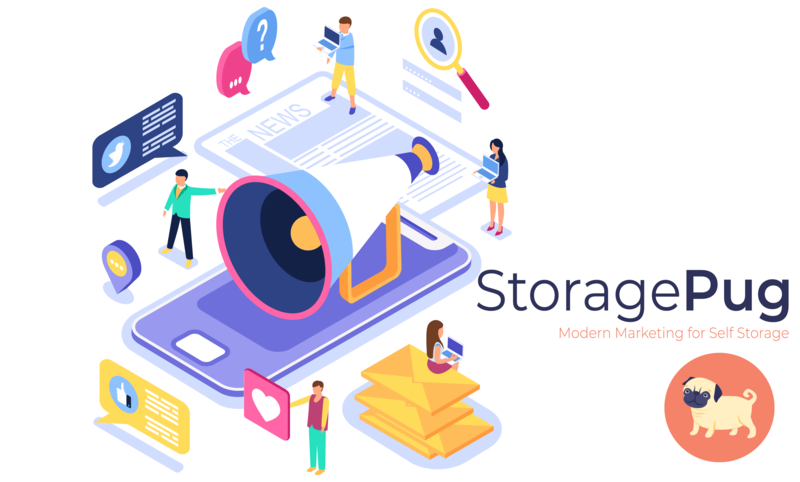 For many self storage facilities, platforms like Facebook Ads have been a great solution to acquiring new tenants. 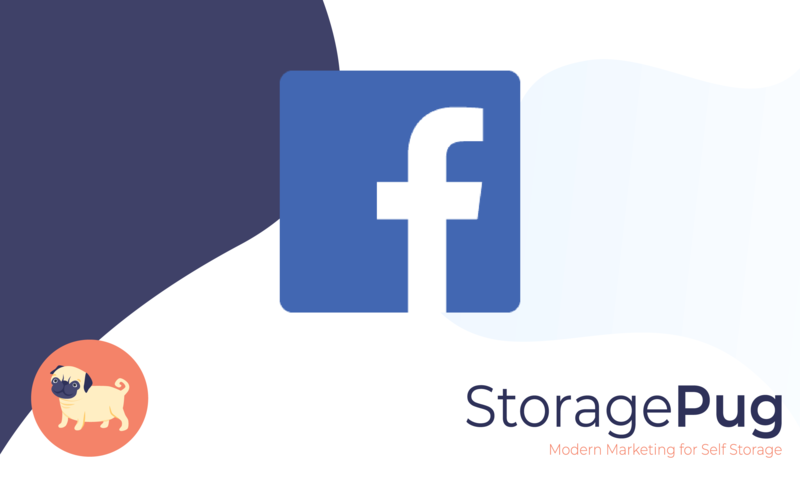 If you are looking to get started with Facebook Ads as part of your storage facility's marketing plan or are just curious how it works, then keep reading.  Marketing is most effective when you tailor messages to specific customers. 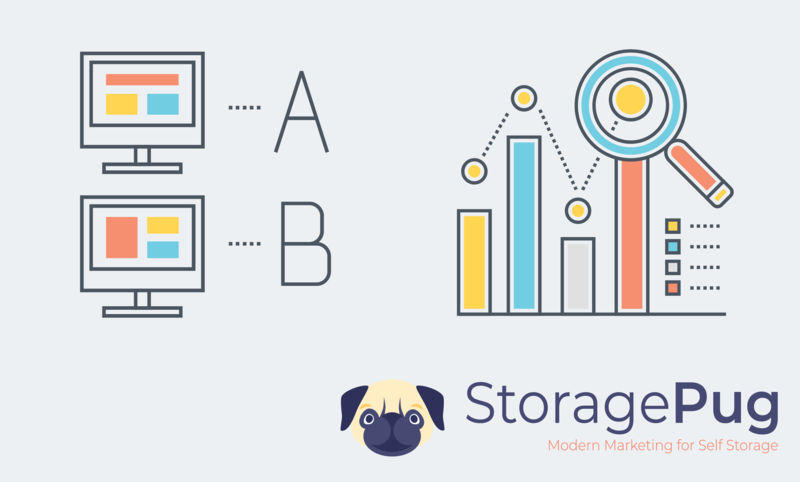 A cookie cutter approach won’t increase the value of your self storage investment. 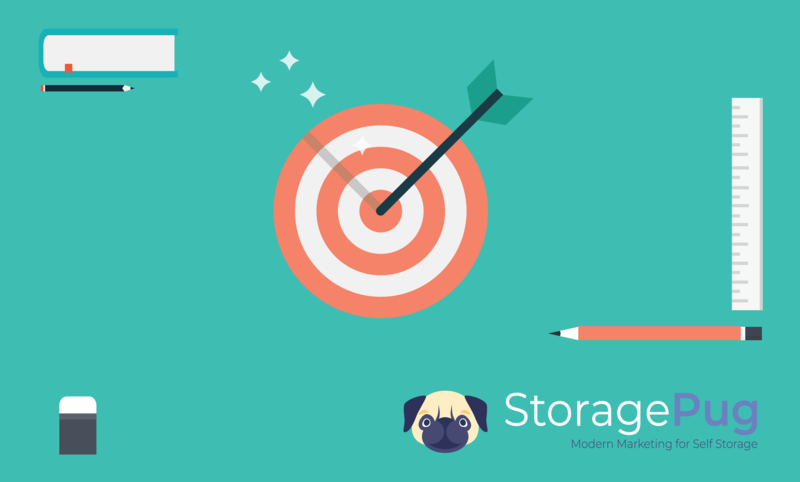 Instead, think of self storage marketing as matchmaking: you want to match the right message with the right customer. 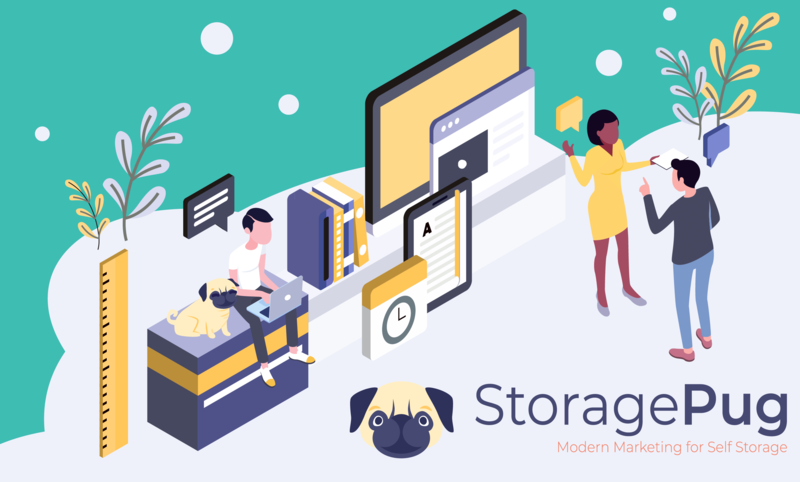 Start by identifying the types of customers you want to have at your facility and crafting a message that resonates with them and addresses their unique needs and concerns.